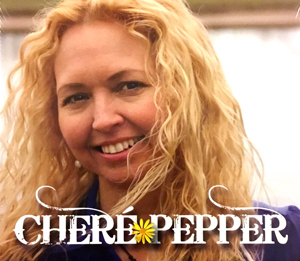 Watch our recently released music video! 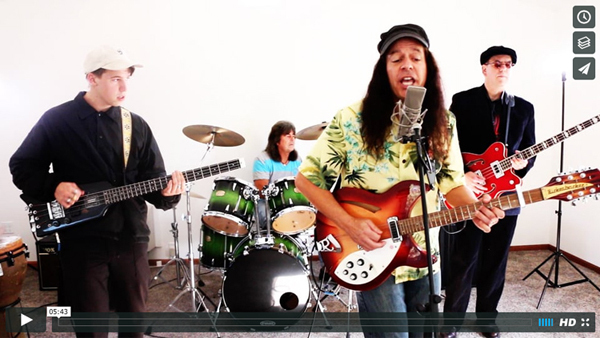 Last month we released our latest music video, "Angels In The Air" performed by The Jeremy Band. This music video highlights the spiritual realm, reminding us that there are angels all around us even though we can't see them. Also, watch a short "making of" video and flip through 10 photos showing you what it took to create it. Expect to see "Angels In The Air" in future episodes of CMV. 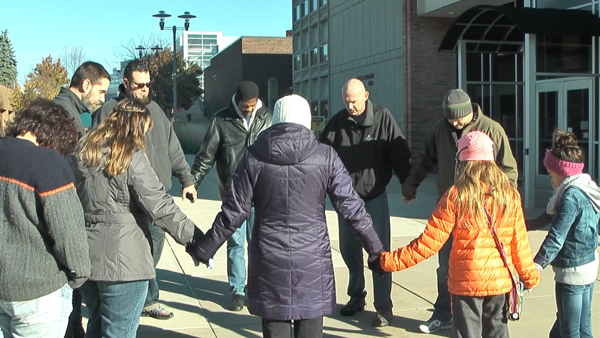 In our continued effort to minister to the community of Western Michigan University, last month we had our first prayer walk where we stopped at key areas around campus to pray for the campus community. We hope to do this at least once a year, but possibly once a semester. And as always, if you're in the area, you're certainly welcome to join us! God blessed us with another method to get the word out about CMV air times on campus. 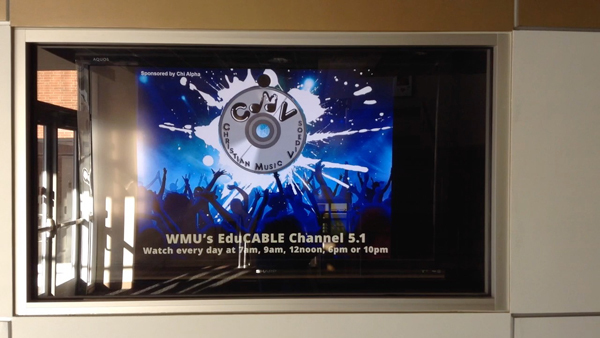 Bronco Mall, a popular student gathering location, is highlighting CMV on their video billboards. Now God can use this highly trafficked area to let more students, staff and faculty know about the show. Several months ago we changed over to our new phone number, 269-599-0764, where callers can leave us voice messages and prayer requests. Now we've added the option to also text us your messages and prayer requests at that same number. 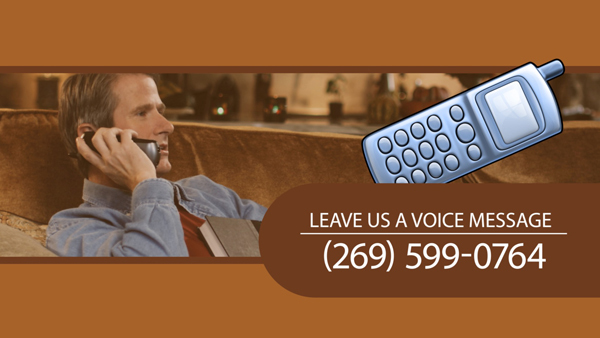 Be sure to take a minute and drop us a message or text. We'd love to hear from you! 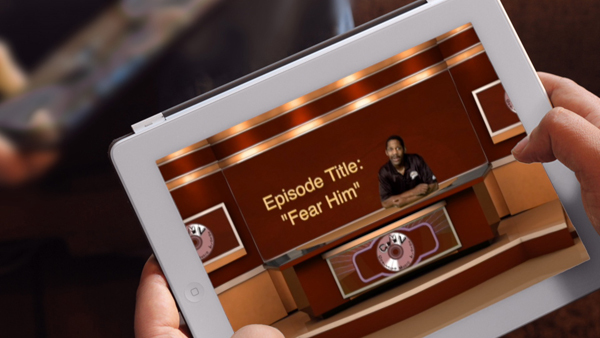 Watch this month's episode, "Fear Him"
Check out this months CMV Mobile episode titled, "Fear Him". In this, our 700th episode, I share from Luke 12, reminding us of who we should fear on this earth. And if you're new to the faith, you might be surprised by who that is. Also, be sure to visit the CMV Air Schedule Page to find out where and when you can watch the weekly television series. And visit the CMV Facebook Page to access weekly CMV bible devotionals and daily music video posts. 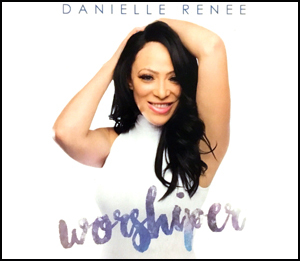 Enter to win free Christian music! If you're not already subscribed to this newsletter, you can right now. And if you do, every month it will be delivered directly into your email inbox. Copyright © 2016 KTF Productions, All rights reserved.